Samsonite Cosmolite 55cm Spinner cabin bag review - Which? Budget airlines often have a weight limit for hand luggage, so you'll need to find a lightweight cabin case if you want to maximise the amount you can pack. 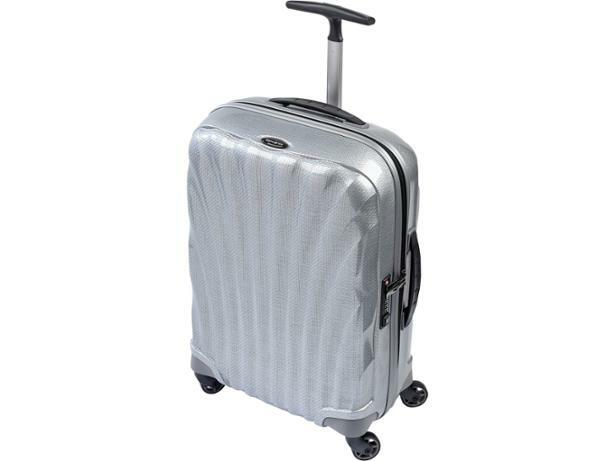 The Samsonite Cosmolite 55cm Spinner is light and compact, but is it the best cabin case for you? Read our full review to find out. We have tested 32 cabin bags and found that there are 2 Don't Buys and 13 Best Buys.